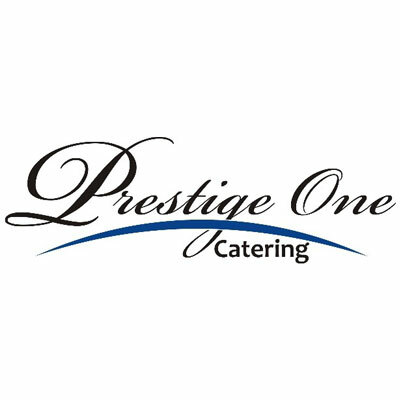 We also offer catering services through Prestige One Catering to ensure your gathering is well taken care of right down to preparing and serving the food. 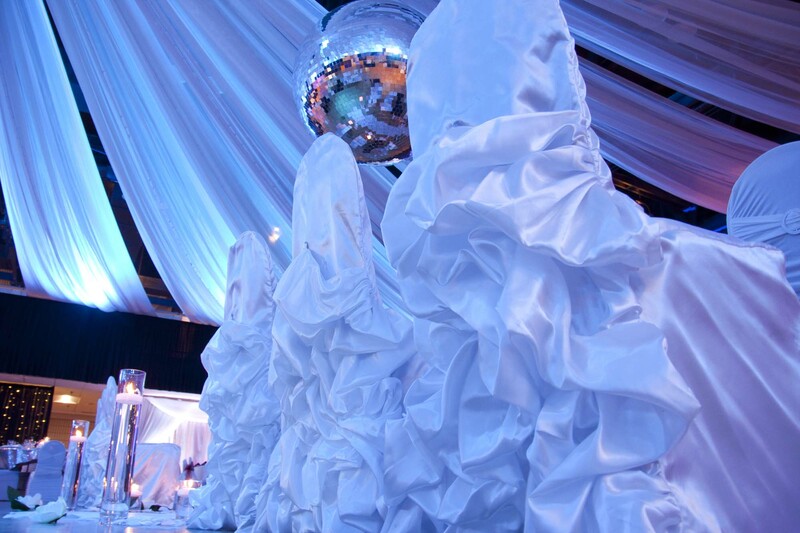 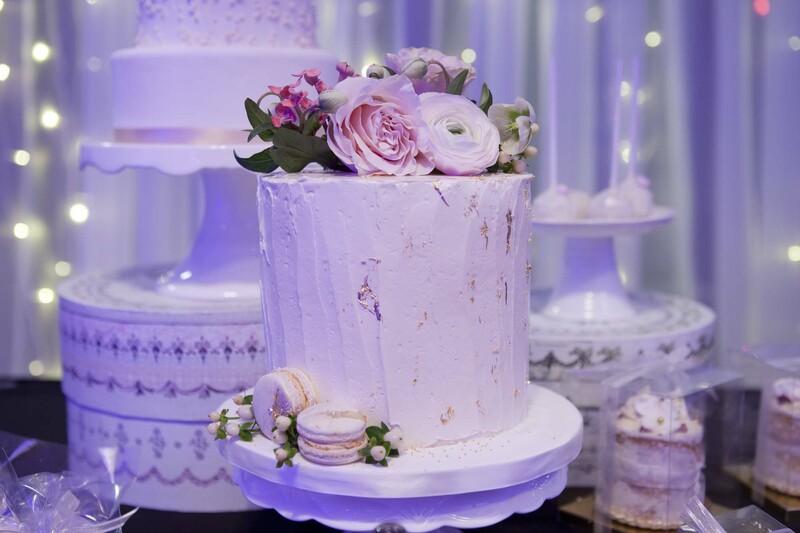 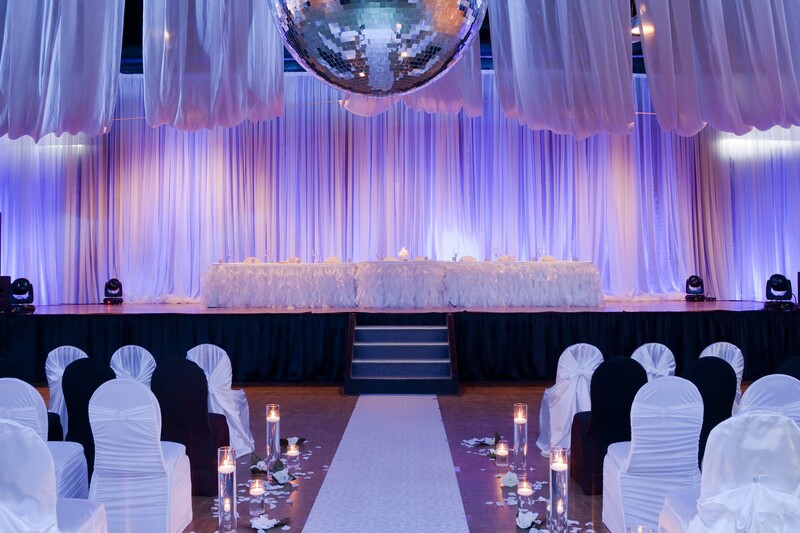 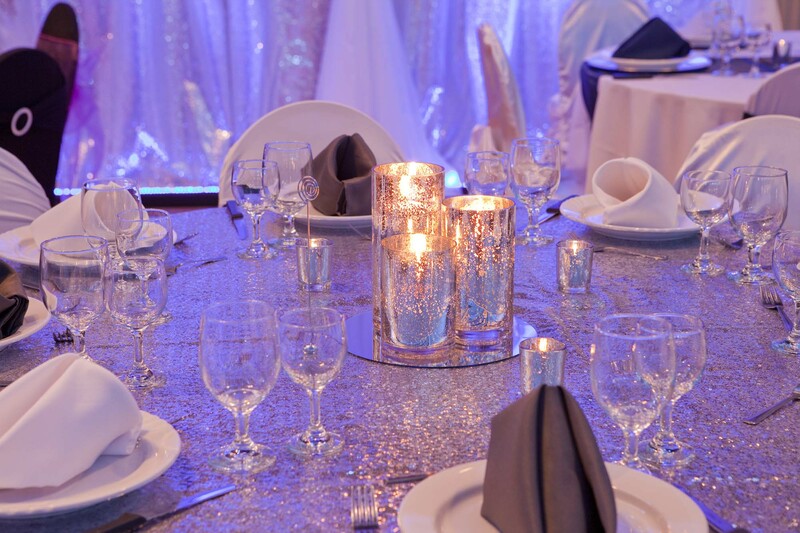 At Turvey Center, we are event specialists and go the extra mile to be sure our customers are satisfied with the outcome of their celebration. 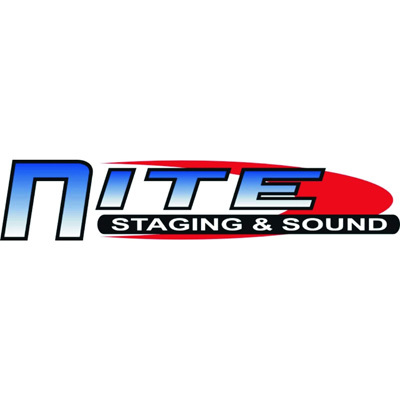 To learn more and reserve your space, contact us today. 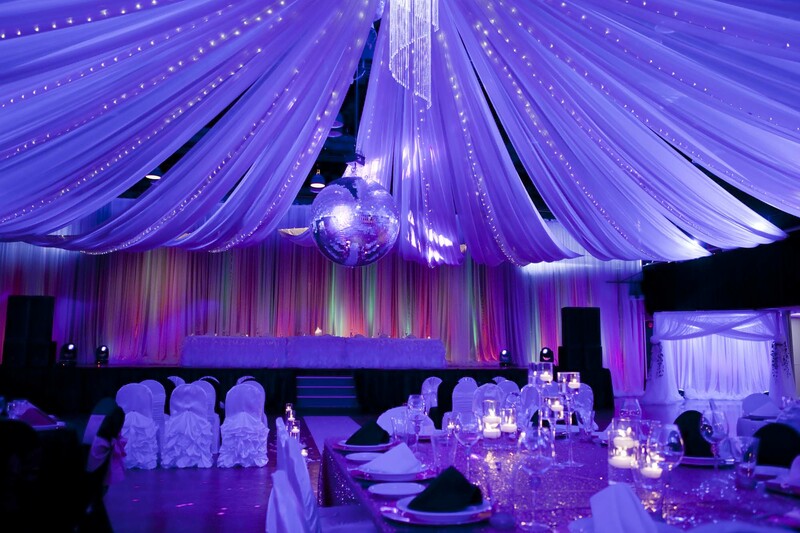 You can also click here to view out meeting room configurations.